Camping at Tirthan Valley is an experience in itself. The valley is far away from the hustle and bustle of city life. 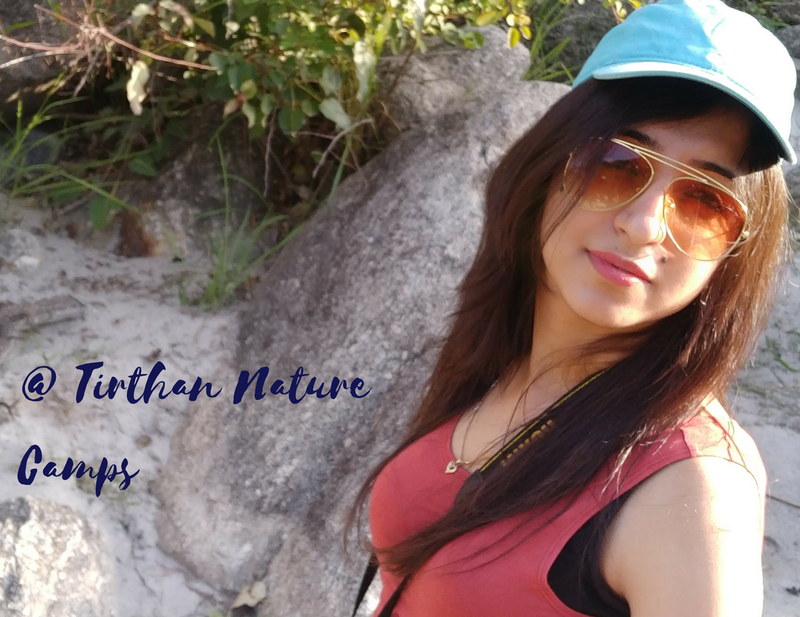 It’s a rich territory of flora and fauna and camping at such a place is no less than a frappe with choclate syrup and brownie 😉 On my visit to Tirthan with Stay on Skill, i got to stay at a campsite. Let me tell you exactly what happened. So the group was told that one night is going to be the caping night. I thought there would be Quechua twin or triple sharing camps. (honestly, i didn’t want that experience on that particular trip). 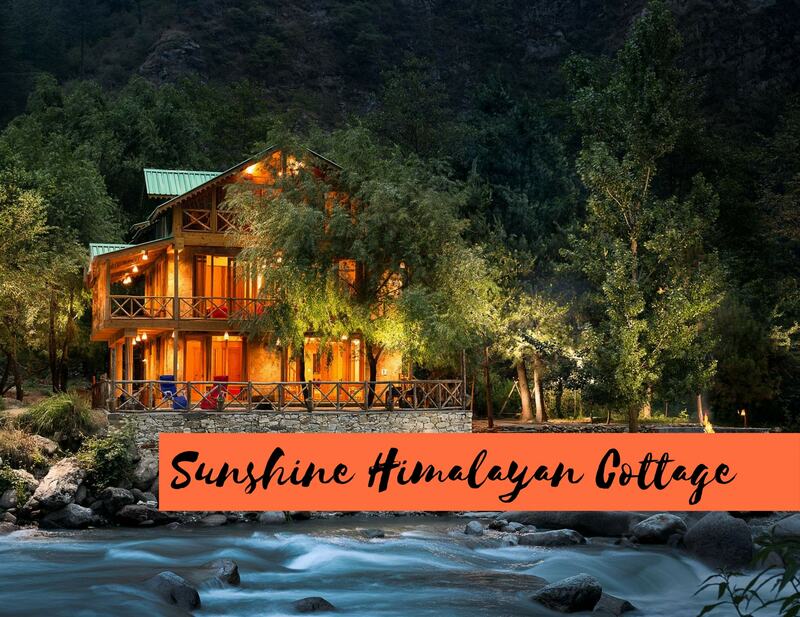 Like after enjoying our luxury stay at Sunshine Himalayan Cottage & an authentic Himachali homestay experience at Tirthan Riverview Homestay, this Camping thing was bit rough and tough. But couldn’t say anything. Our vehicle stopped in middle of a road and i wondered where is the campsite ! We trekked down from the main road, and to my surprise, there was a BEAUTIFUL, BIG, Full of life kind of a campsite with amazing Swiss tents. The setup was so perfect, honestly it was far beyond i imagined. As i already told you, this campsite has every single facility, from beds in swiss tents, to good hygienic washrooms, with amazing food. It is situated at riverside and there is a small portion in river which is bound by big rocks. Yes, that’s a private swimming pool. Isn’t it interesting ? By Road: From Delhi by road distence is 550 km a fourteen hours journey by bus and Taxi. Delhi to Chandigarh, Chandigarh to Aut on NH-21 . Before Aut Tunnel divert on SH-12 towards Khundan(Banjar) 30 kms up to Tirthan Nature Camps (Upper Goshani Road). By Air: from Delhi Palm air port to Bhunter Kullu Manali air port and Drive 42km by Taxi up to Tirthan Nature Camps (Upper Goshani). By Train: From Delhi to Kiratpur railway station. From Kiratpur railway station by Taxi up to Tirthan Nature Camps (Upper Goshani). 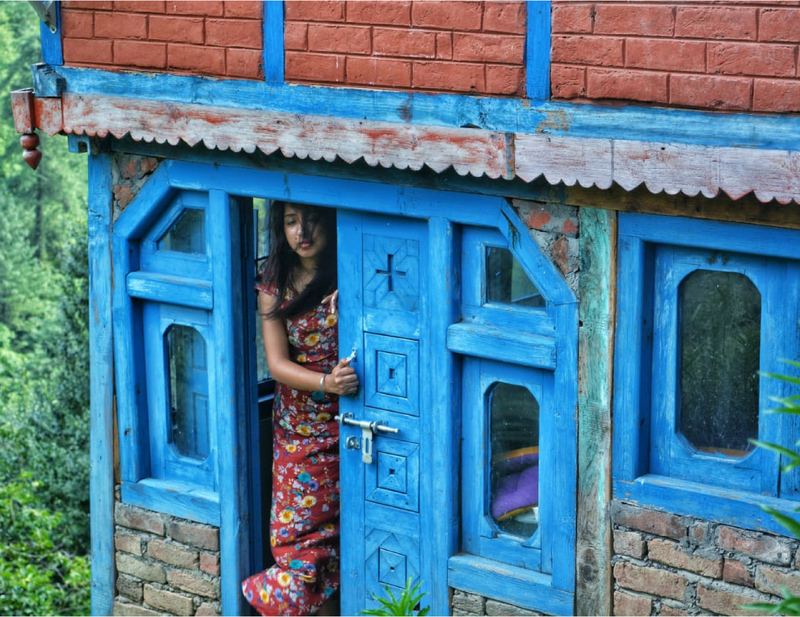 “Tirthan Nature Camps” is definitely one budget stay at the valley. Also, the facilities provided are no less. Hosts are equally sweet. All in all, your experience is going to be amazing if you choose to stay here. Food: 5/5 Location: 5/5 Tents: 5/5 Value for money: 5 /5 Hygiene: 5/5 Parking facility: Yes Approximate cost for 1 person: Rs. 1000 Yes they deserve 5/5 in everything. Go and experience yourself. And don’t forget to share your experience with me.